When your health insurer and healthcare providers work together, it adds up to good things for you. Time back in your day. A better healthcare experience. A healthier you. When insurers and providers have this type of relationship, call an aligned care model, they work together to drive costs down and keep you healthier. Competitive premiums: in an aligned care model, a health insurer works with an exclusive network of providers. This relationship makes the delivery of healthcare more efficient, which helps keep premiums lower. Reasonable out-of-pocket costs: working with an exclusive network of providers enables health insurers to negotiate lower rates for care, a benefit that is passed on to you in the form of lower out-of-pocket costs. A healthcare BFF: when your medical care is centered in one network – from primary care visits to specialty care – your healthcare providers get to know your specific needs backwards and forwards. So you and your doctor achieve better health together. Better coordination: they say time is money. 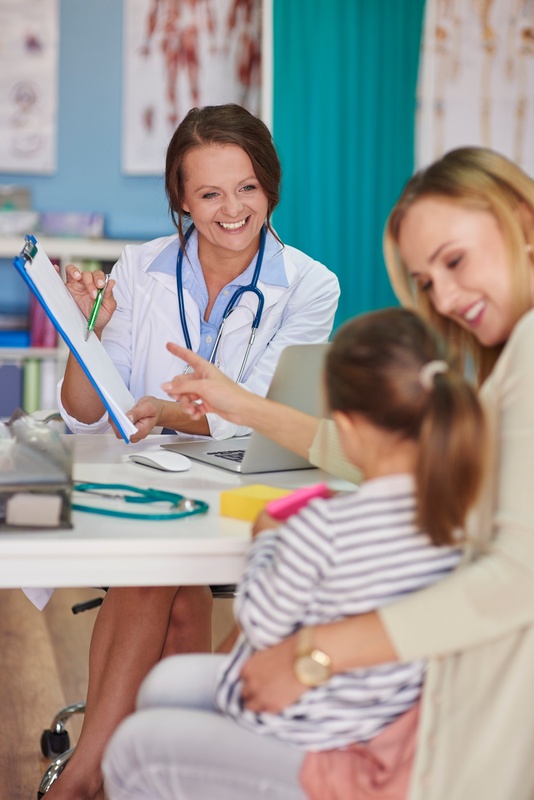 In an aligned care model, insurer and healthcare provider are connected, so that you don’t have to play the go-between, saving you valuable time. A healthier you: if all of the above reasons aren’t enough, an aligned care model is one where insurer and provider work together to ensure you have the best opportunities to make health a priority – so you can get the most out of your insurance dollar. Bright Health has teamed up with Centura Health to offer an aligned care model here in Colorado, and bring Coloradans a new kind of healthcare experience. Find your plan today.